Please someone help ASAP. Worms in water dish. Someone please help- I've just looked into my crab's freshwater dish and there are these pale-yellowish worms wriggling around it- I live in a subtropical climate so they're likely bug larvae of some kind but I have 0 ideas what it could be- I'm about to deep was absolutely everything in the tank- someone, please respond as soon you can, this is really going to give me an anxiety attack. I need advice. Re: Please someone help ASAP. 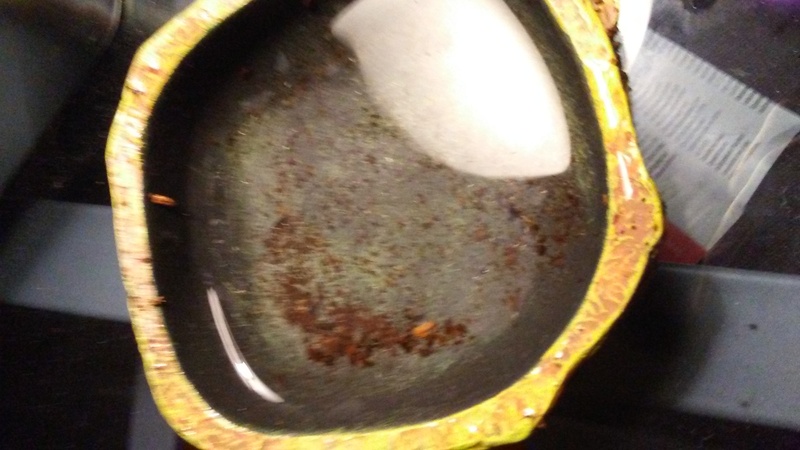 Worms in water dish. I don't know what the little wormies are, but I would not panic or deep clean your whole tank. If they are just in the water dishes, I would just empty the dishes and wash them out well. Hopefully someone else will chime in who might be able to ID the little critters! I'm sorry, I can't see them clearly enough to even begin to ID. 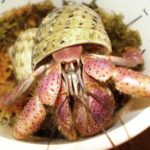 Generally though, everything in hermit tanks is harmless. Are you on facebook? There is a great group just called Entomology that will ID when given a state/province and country. If you can get a nice photo I'm sure they'll be able to pin down what it is quickly. Do they look like these? I found some tiny worms in my crabbies water that look like the twisty worm in diagram 2. Still trying to find out what they are.